This energy will allow humans to return to their original blueprint. The most important thing to remember about these new energies is to stay conscious and match our frequency to receieve it. Muruga energy is to remind us of who we really are like how He remind the Om mantra to His fathre Lord Shiva in Swamimalai. According to siddhas the birth of Muruga symbolizes the rising of energy from the base of the spine to the pituitary gland, to awaken Gods and Goddesses conciousness. His energy will enable our strands of DNA to make the shift into the fifth dimension to prepare ourself into higher inteligence / 7th sense ( 7am Arivu) being status. The energy of the Karthigai stars - Lord Muruga is of etheric and spiritual nature. The 10,500 years of darkness between the 2000 year periods of light afford incarnating Man repeatedly his spiritual evolution. As the majority of humans become forgetful of their Divine Source and purpose during these Earthly sojourns, the periods of Light serve a dual purpose. They represent a sorting-out process, gathering matured souls into the Light of the Spirit and affording the weaker, just maturing souls a stabilization period of respite and an opportunity for further spiritual growth. The individuals who could not or would not acknowledge Divine Love as the essence of their being during the l0,500 year period of incarnations are given another chance again. EXCITING NEWS ! 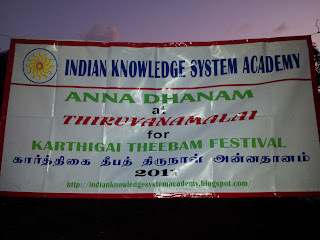 Indian Knowledge System Academy brings us to sacred temples in South India... land of divine... where karma is erased and destinies are changed... forever. This advance spiritual trip will offers a unique opportunity to explore the secret energies and subtl...e vibrations of sacred places in South India connected with the Siddha Masters teachings. We have selected temples and other ancient powerful places which resonate with and complement the energy of IKS Academy teachings to transformed ourselves into Gods and Goddesses status. 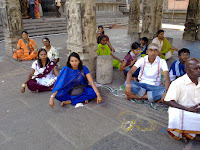 - we will visit the greatest power spot temple to remove your stubborn karma on Saturday Maha Pradosham. 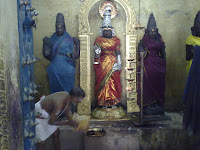 One ritual at this temple equal to thousands ritual in other temples. 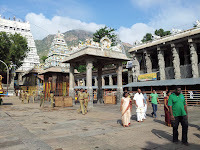 - then we will visit Thiruvanamalai and Mount Arunachala on the particular full moon night which is very special to regain our Gods and Goddess status and bring us one step closer to the Divine. - Millions of Siddha masters live in Mount Arunachala in their light form. The seeming beggar you encounter on the trail could be a great Siddha master come to give you his blessings. The Siddhas teach that walking one round around Mount Arunachala as a pilgrimage at particular time will erases the karmic sin of ten million births ! 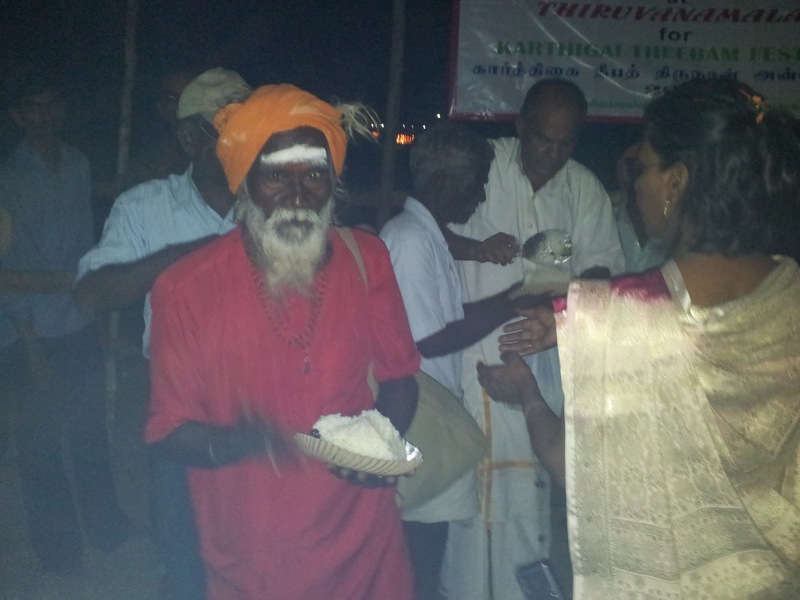 - By feeding pilgrims at Mount Arunachala we can obtain the highest of highest blessings from the Divine. 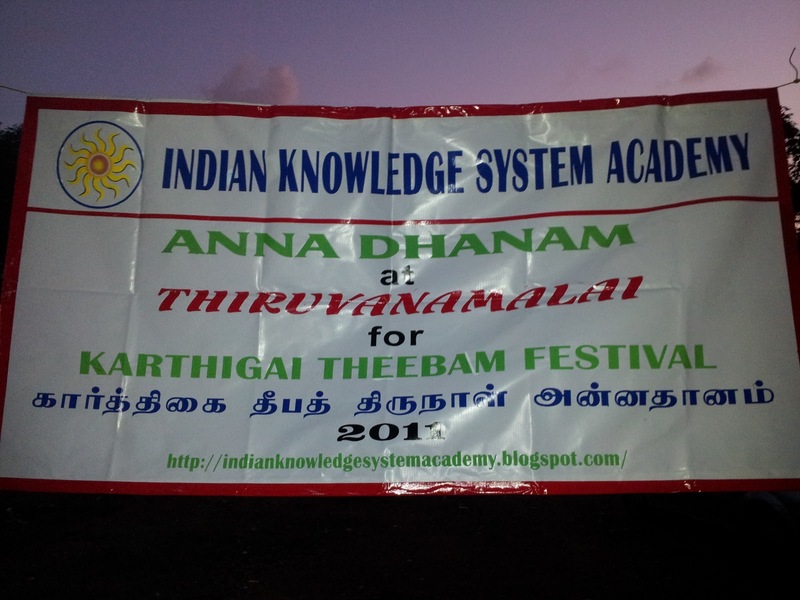 Therefore, IKS Academy will be running a feeding station to feed thousands of pilgrims who will be also walking around Mount Arunachala. All of us will have the blessings to help IKS Academy feed the thousands of pilgrims and obtain immeasurable grace from God. 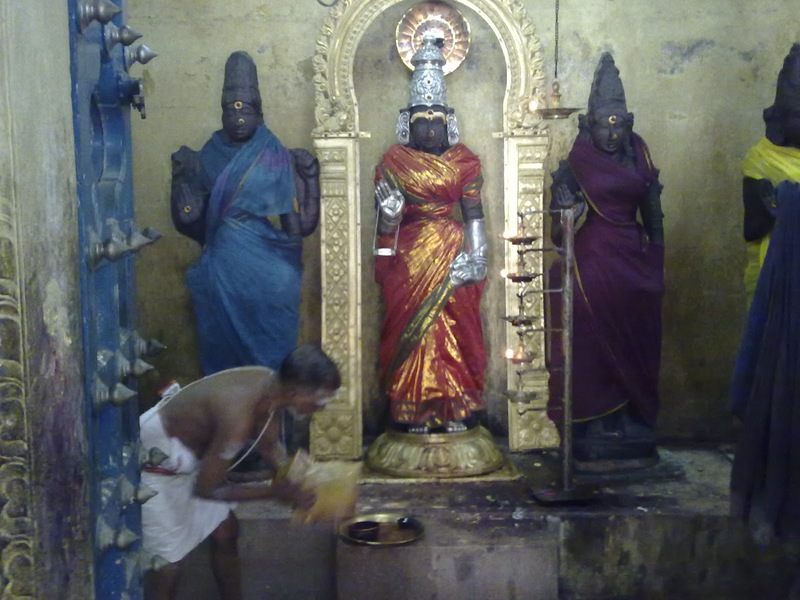 - we will visit six battle house of Muruga in order to absorb his Golden Age Lights to restore Heaven on Earth, regain our legacy as Gods and Goddess and wash away our negative financial karma, attract money and abundant opportunities and to receive blessings for a beautiful relationship. - In addition we will visit other secret power spots which are only known to enlighten Siddha masters for divine manifestation in Satya Yugam / Golden Age. - The full price of the 8 days Trip is RM 1850. The cost of RM 1850 includes all accommodations, pick up and drop off from the airport (as long you arrive and depart at the appointed times), transport within India, all tipping of hotel staff and bus drivers, temple entrance fees and payments to the priests. Important Note : It does not include the cost of your air ticket to and from Chennai and Visa. Pay deposit RM500 to book your seat by January or as soon as possible since limited for 30 pax only. The Trip price will be RM 1850 and the balance must be paid by May. For those who are coming for the 1st time with us have to check whether you got destiny to participate this trip or not by sending your date, time and place of birth. The Month of 'Thai", is very famous for 'Thai Poosam' or 'Day of Light'. This event/festival occurs on the full moon day of the "Poosam" Nakshatra Day. Thai Poosam is the most powerful day to pray to the Vel and Muruga for destruction of all enemies, diseases and debts. The deity associated with Pushya is also Brihaspati, the 'Guru' or teacher and so it has a property of enlightening spiritual growth. This is a time for ascension from a material to pure spiritual domain. It is one of the best opportunities to enhance our thought patterns so that we are holistically much better than before. Why Should I Participate? - It is the day when Lord Muruga was given the powerful 'Lance' or 'Vel,' (Divine Spear Weapon) by Mother Goddess Parvathi to assist in His battle with the demon Surapadma. The vel has a lot of significance in the transition from the physical into a life beyond, or in other words attaining a 'light body'. - ushya means "nurture". Pushya is in the sign Cancer owned by the Moon, the Mother. The deity associated with Pushya is Brihaspati, the 'Guru'/ Teacher. Brihaspati has a property of enlightening spiritual growth. 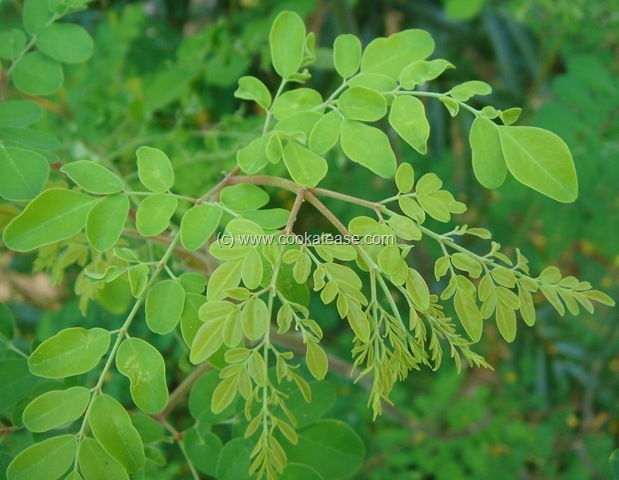 "Poosam" or "Pushya" is considered by many to be the most auspicious star for spiritual development. 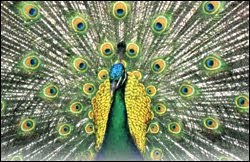 - Lord Muruga, have been identified to be the most prominent deities for 2012. 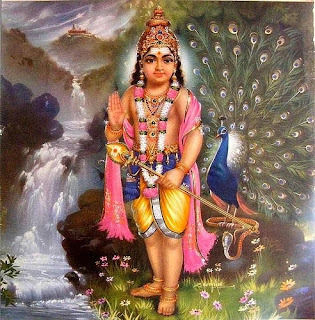 Why you should pray to Lord Muruga?Lord Muruga(Nyana Kadavul), as an ascetic reminds us to control the demonic mind and its tricks, thereby guarding oneself against jealousy, anger, lust and other undesirable qualities. He is known to bestow both material and spiritual abundance to His devotees.